It was a good Friday indeed for fans of former One Direction star Zayn Malik, who dropped the video for album track ‘Befour’ on the public holiday, ensuring maximum exposure for his just-released album ‘Mind Of Mine’, despite its release on one of only two days nationally when our bricks and mortar shops shut their doors. But those few days across the quieter Easter break have done him no harm; the clip notching up in excess of four million views in the past three days, his album maintaining its No.1 heading on the iTunes albums chart and its lead single ‘Pillowtalk’ appearing twice within the singles chart top 50. Though ‘Befour’ isn’t the official second single (that honour falling to ‘Like I Would’), it offers up a smooth R&B groove, a long way away from the more anodised pop of his former group and great indication of the artistic direction he was willing to break away to. 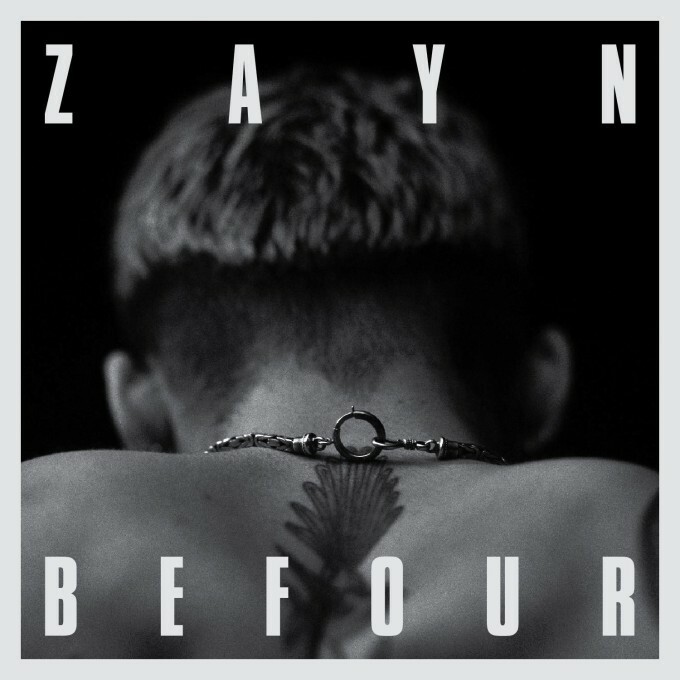 Though it’s slickly produced, somehow it feels more organic, more ‘Zayn’.